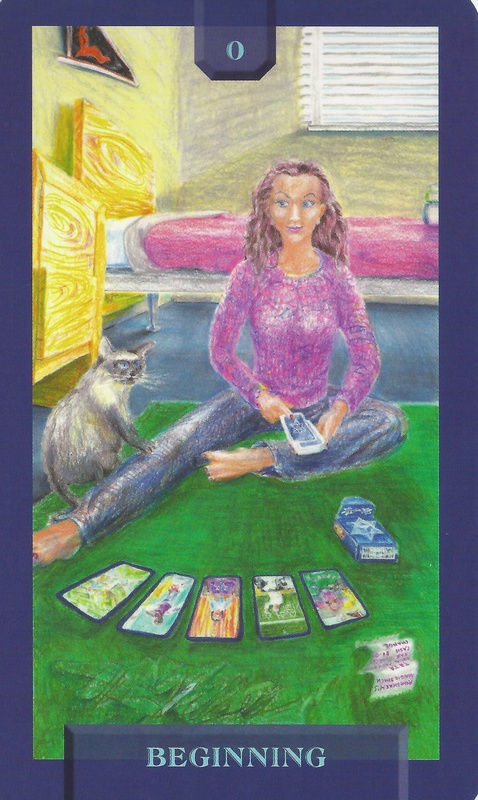 2-26-15 Today’s Tarot is Key 0 Beginning. Don’t be afraid to take a leap of faith. Embrace change and be open to new ideas. This card is about faith and discovery.